Mold Testing for Homes and offices, inspection & detection of Mold Services are offered by Perfect Pollucon Services. 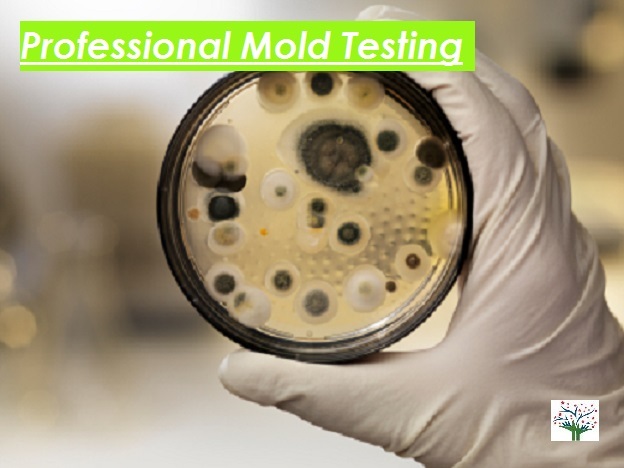 We carry out Mold spore tests such as indoor air quality testing & house surface sampling, professional Mold testing to identify the causes of Molds and solutions to remove them permanently. Ever experienced black spots on walls and floors; or the green fuzzy thing on food items? If yes, I am sure you wondered what they are and how they are formed. These spots and green fuzzy thing are nothing but Mold. What is Mold and How Is It Formed? Mold is a fungus that grows in the form of multicellular thread like structures called hyphae. It reproduces by means of tiny spores. Once the spore lands on moist surface, it may begin growing. 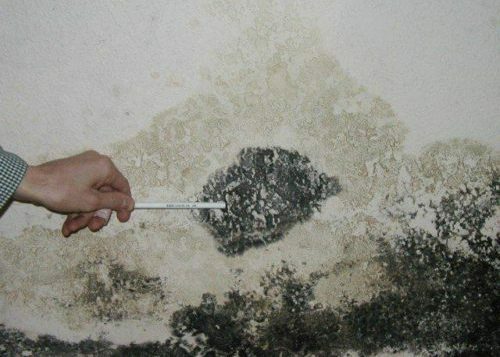 Mold is found in damp building materials, where it often appears like stains and comes in a variety of colours. A musky smell is an indication of microbial growth even when there is no visible growth. Molds are found everywhere and mold spores are a common component of household and workplace dust. However, mold spores when present in large quantity pose a threat to human health. We might not be aware of the reason behind our allergic reactions or eye irritation, but one of the reasons behind these could be due to mold. Yes. 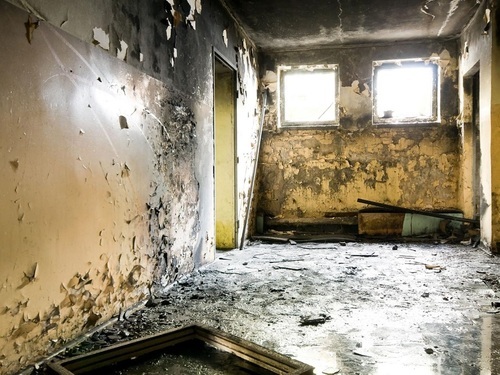 Mold exposures can result into allergic reactions, aggravated asthma, cough, chest or sinus congestion, runny nose, eye irritations and sick building syndrome. Not sure if the allergic reactions you are suffering from are due to mold. Then you can find it out by performing mold tests. Mold sampling and testing helps you to find if you have mold in your home or workplace and also helps to find mold which is not visible to naked eye. Testing of mold gives an idea about the species and amount of mold present at home or office and where it is growing. Sampling of amount of mold spores aids in measuring indoor air quality For Residential. Professional Mold testing: Professional can be hired to sample, analyse or inspect the molds present at your home or office. Mold Test Kits: Mold test kits can be used if you want to check the presence of molds at your home or office by yourself. The collected samples then can be sent to laboratories for identification and enumeration of mold species if present. Multiple Mold Tests: In multiple mold tests samples are collected from air and surface and these are sub-cultured further for identification and enumeration of mold species. But, by now you all would have started wondering what all should be done once presence of mold is confirmed. Haven’t you all? So, no need to wonder anymore. Just follow some of these tips to combat mold in your home or office. Controlling growth of mold or eliminating its presence can be achieved by following any of the control measures. Sometimes it may get difficult to get rid of mold and its spores from our home or office, but as it requires moisture to thrive, we can reduce moisture. Reducing moisture content/humidity in our home or office is the best way to control or eliminate mold. Moisture content can be maintained by using dehumidifiers, air conditioners, indoor plants which helps balance humidity. Fixing leakage, seepage and running taps helps to remove additional moisture. Thus helps us to eliminate mold growth. Proper circulation of air between rooms helps control humidity and brings in fresh air, it thus helps eliminate chances of mold growth and increases indoor air quality. YOu can also refer to Our Ventilation Survey procedure. Having a clean indoor environment reduces the chances of mold growth. Perfect Pollucon Services offers services in professional Mold sampling and testing services for homes and offices. It helps to understand the causes for molds and possible measures to remove them. Mold is present everywhere. Almost every home gets mold. The trick is to get them before they grow and harm us and our home.